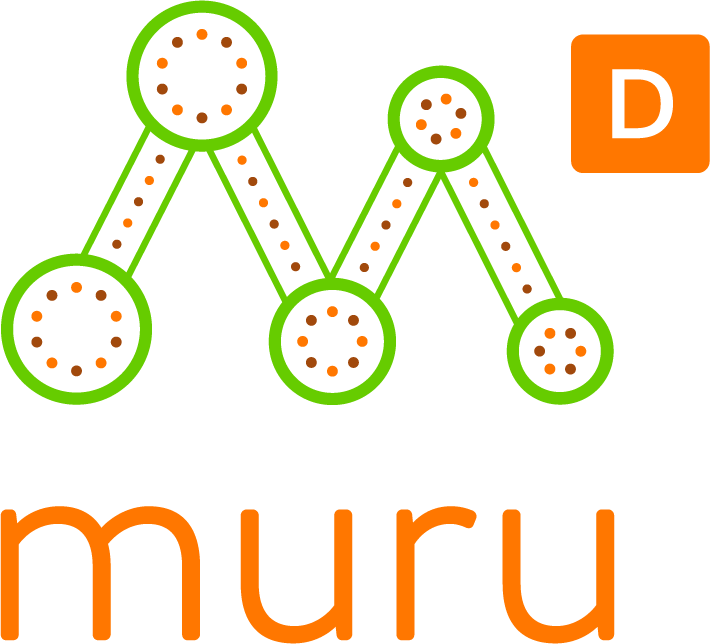 We’re offering founders of tech startups the opportunity to attend a mid-year bootcamp in Sydney at muru-D on 12 June 2018. 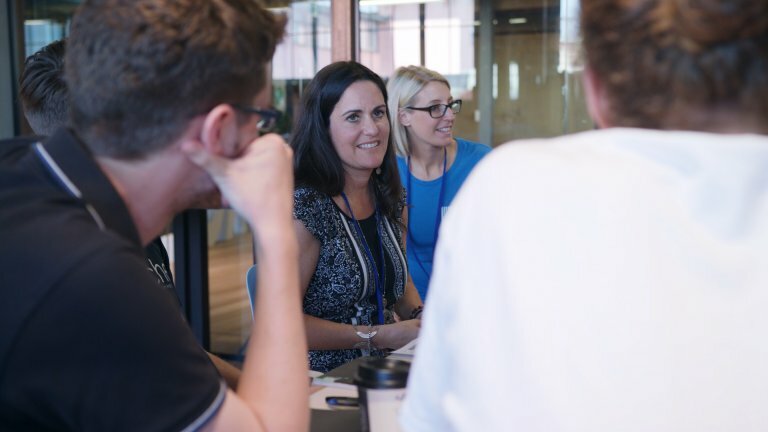 This is your chance to have up to 8 deep dive sessions on your business with serial entrepreneurs, investors, Telstra executives and subject matter experts including Mick Liubinskas, Oonagh McEldowney, Dean McEvoy, Melissa Pye Eitan Bienstock and Julie Trell. Founders who have a business that uses technology to solve a challenging global problem. It’s ideal for people who are interested in applying for our next program (SYD6) later this year. We look for founders who have an authentic connection to the problem they’re solving and have the tenacity to work through the highs and low of startup life. As a founder, we know you’re busy so we’ve kept the application process short and sweet. Just answer a couple of questions and make a short 60 second video. Sweet! If you’re interested in applying for our SYD6 program, please register your interest via the link on our home page. Applications for our SYD6 program in October 2018. When do I find out if I’m selected for bootcamp? How else can I get into bootcamp? We’re holding a “Golden Ticket” pitch event at the Sydney Startup Hub on Tuesday 5 June at 6pm. To grab your ticket to pitch, click here.